Xiaomi today announced the launch of its financial lending service Mi Credit in India. Mi Credit acts as a platform for users to initiate financial lending. Financial loan providers are listed on Mi Credit, and Xiaomi users can log onto the platform to apply for quick loans. Xiaomi announced this platform in partnership with KreditBee, which is an instant personal loan platform for young professionals. At the moment, Mi Credit is made available only for MIUI users, where KreditBee will be offering loans from Rs 1,000 to Rs 1,00,000. That said, the loan can be initiated in less than ten minutes with a simple KYC verification. This is an interesting move from Xiaomi in India, and it’s an MIUI service too. KreditBee aims to become the first choice for young professionals when it comes to quick and convenient personal loans, read a press statement from Xiaomi India. Do make a note that all verification and user information input is done on partner platforms, with Mi Credit currently only listing all agents. Xiaomi is bringing all its services to the Indian market lately with the Mi Credit being the third one in this month itself. 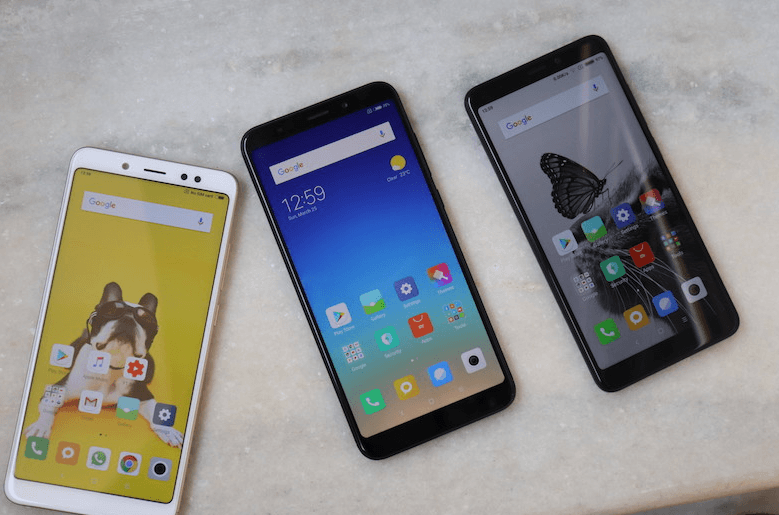 Earlier this month, at its Mi Pop event in Mumbai, Xiaomi announced Mi Music and Mi Video with online streaming support for the Indian users. Xiaomi is now gearing up for its June 7 launch, where it’s expected to unveil the Redmi Y2 with 16MP selfie camera and Snapdragon 625 processor.